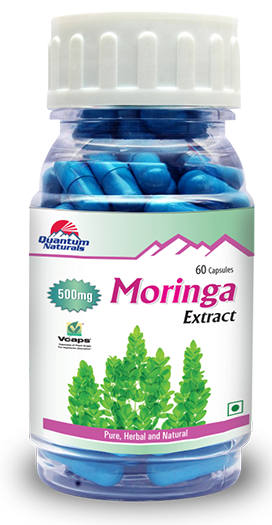 5% Ascorbic acid from Goose berry - Improves eye vision, improves skin health, anti-aging, prevents constipation, improves memory and brain health prevents anaemia. 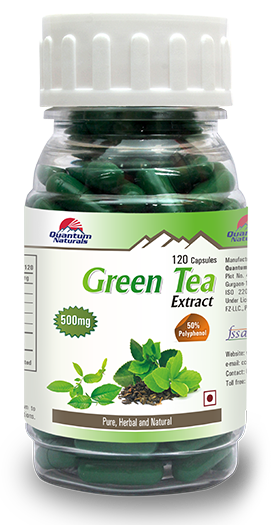 50% Phenols (catechins) from Green Tea - Boost immunity system, speeds up weight loss, stimulates smooth digestion, reduces stress and depression, maintain energy levels. Pomegranate(Punica granatum) is a rich source of Vitamin C and fiber. Pomegranate acts as a Antioxidant and prevent from life threatening diseases like cancer. It increases our immunity. Green Coffee (Coffee Arabica) beans are Coffee seeds of Coffee fruit that have not been roasted yet. 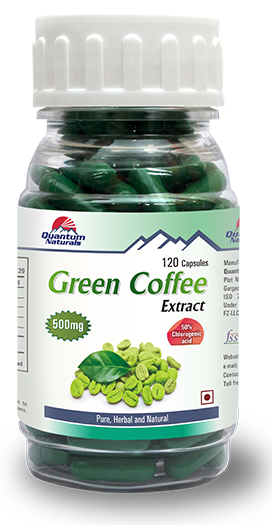 Green Coffee contain multiple Antioxidants,which are compounds that keeps you healthier by reducing the amount of damage and stress your body cell can take. Goose berry (Emblica officinalis) is a store of good health. Goose berry is rich in Vitamin C due to which it boosts the immunity of the body against infections and diseases. Green Tea (Camellia sinensis) is made from unoxidized leaves and is one of the less processed types of green tea. Green tea contains catechins which acts as antioxidant and helps in fighting and preventing cell damage. Aloe (Aloe vera) being an Antioxidant detoxifies our body. 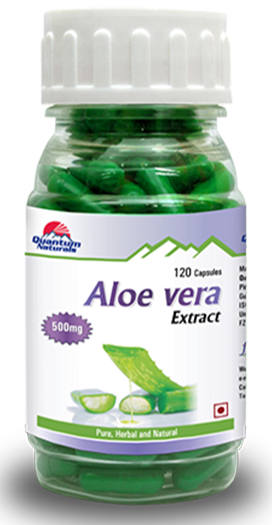 Aloevera increases immunity, vitality, improves vision and acts as anti-aging. 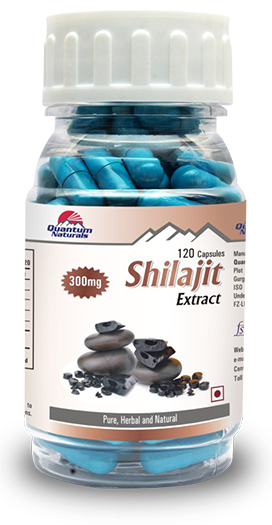 Grape (Vitis Vinifera) is rich in Flavonoids which makes it useful to keep heart healthy. Grapes decreases high blood pressure, acts as anti-aging, helps in weight loss, purifies blood and repairs damaged cells in the body. Carrot (Daucus carota) is ultimate health food. 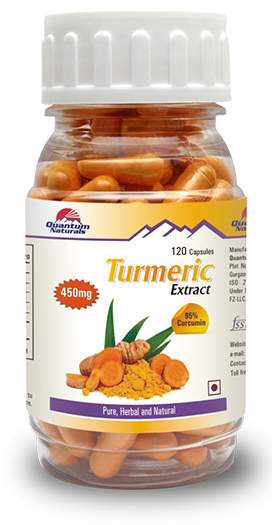 It is rich in beta-carotene and fibre; a good source of Antioxidant. Carrot acts as anti-aging, Anticancer and increases immunity. It increases vision. Are there any drug interaction with Quanto Antiox7 ? Does Quanto Antiox7 cause any side effects? 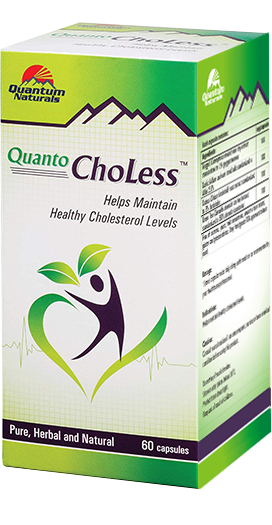 There are no reported side effects with the use of Quanto Antiox7. In case of any adverse reaction, please consult your healthcare professional. 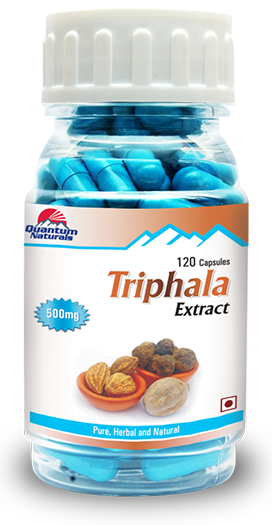 1 capsule twice daily is recommended. Regular exercise is recommended like brisk walking, gyming, yoga at least for 45 mins per day to maintain your ideal body weight. Eat a diet high in fruits, vegetables, and whole grains and low in saturated fat. Moderate exercise employed for the elderly to maintain their physical functions and cardiovascular fitness improves the T helper immune responses and production of antioxidants. Can one smoke or consume alcohol during the treatment of Quanto Antiox7? Regular intake of alcohol and smoking can lead to premature wrinkles, loss of collagen, elasticity, redness, dehydration, puffiness in the body. Alcohol can have a huge negative impact on your vitamin A level, which is a very important antioxidant for your skin/body and it is vital in the regeneration of new cells. 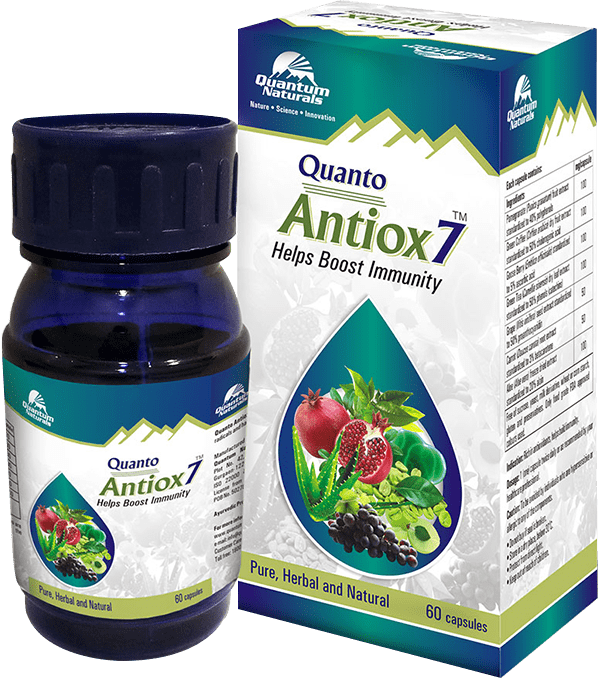 Can Quanto Antiox7 be consumed with prescribed medicines? How long should one continue taking Quanto Antiox7? 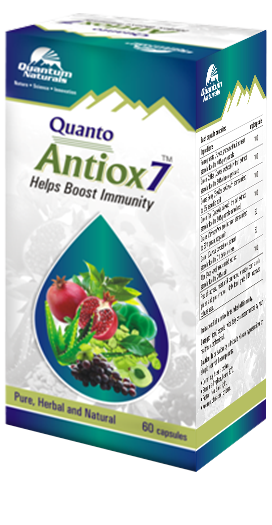 Quanto Antiox7 is safe formulation and can be taken for long duration.